We are excited that you’re interested in taking the next step in your educational journey with Washington State University Everett! There are many reasons to complete your bachelor’s degree; financial and personal. Higher education is the surest path to both opportunity and earning power. A bachelor’s degree provides not only the hard skills necessary in the job market, but also critical thinking skills, a path to individual and personal growth and the chance to give back to your community. Many students choose WSU Everett for that journey because we offer a small-campus atmosphere, but access to the resources and faculty of a public research university. Click here to request more information from a WSU Everett representative through our inquiry form. Select your student type and click the link for more information about requirements, deadlines, and to access the online application. For assistance, contact the Admissions Office at 425-405-1600 or everett.admission@wsu.edu. You’re considered a transfer student if you attended an accredited college or university after your high school graduation, but not including the summer immediately following graduation. You’re considered a returning student if you previously attended at least one full semester at any WSU campus and have been away from WSU for two or more semesters regardless of previous campus location. At this time, only running start students who are nearing the end of their transferable associates degree are eligible to apply for WSU Everett programs. You’re considered a post-degree student if you have already completed a degree from any university. You’re considered an international student if you are not a U.S. citizen or permanent resident and you require a visa to study in the U.S.
You’re considered a non-degree seeking student if you don’t intend to complete a degree at WSU and are taking coursework for personal enrichment, to transfer to another college/university or for a teaching endorsement. Are you a current WSU student enrolled at another campus? Please contact the academic coordinator in Everett for your desired program to review to the courses you need to transfer prior to filling out the change of campus form. No student should have their dreams denied because of their background or financial circumstances. In addition to scholarships and support offered by WSU — such as WSU’s Cougar Commitment and general WSU and Alumni Association scholarships — there are a number of statewide programs that help you pursue an education beyond high school and community college. Visit readysetgrad.wa.gov to learn more about the many ways to make education affordable. If you’re going to use federal loans, you should fill out the the FAFSA (free application for student aid) at fafsa.gov. In order to keep receiving aid, you will need to do this every year. 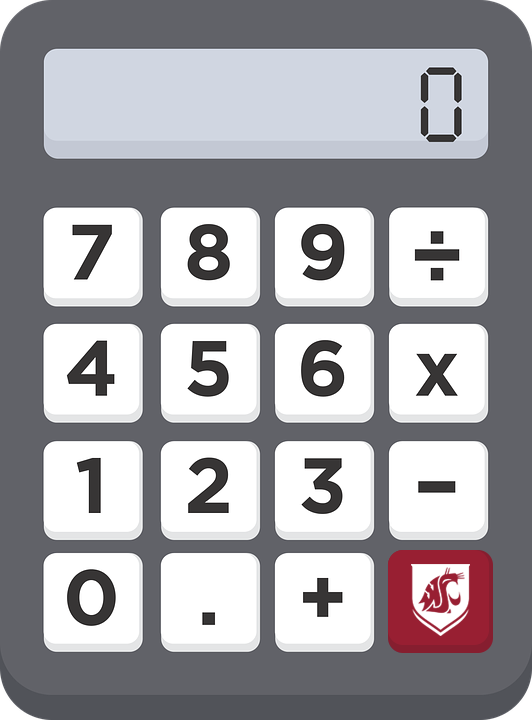 You can estimate how much aid you’re eligible for with the handy estimator at this link and estimate how much it will cost to attend WSU Everett. Please note that these tools provide approximate expenses and amounts of financial aid that a student may qualify for at WSU. They do not guarantee aid or commit WSU, the U.S. Department of Education, or the State of Washington to the results provided. To be considered for financial aid, you will need to apply and meet deadlines. Estimates do not include scholarships. To assess what college might cost you personally, see the WSU financial aid estimator. The net price calculator can be used to determine the estimated cost of attendance minus median grant/scholarship aid—that a full-time, first degree, undergraduate student will pay to attend WSU.